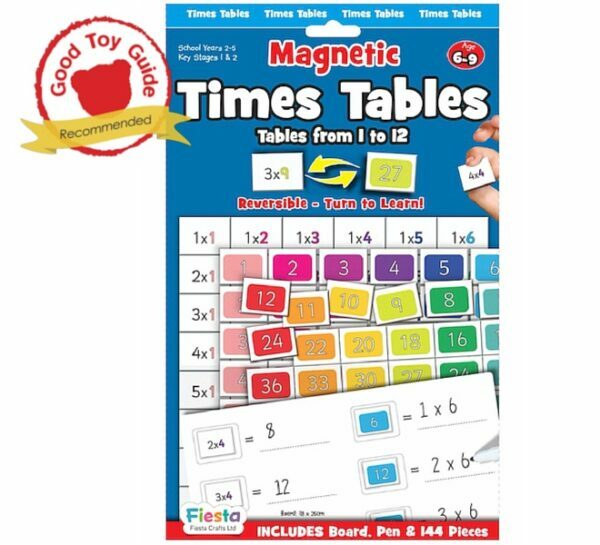 Reinforce multiplication with the Magnetic Times Tables Set. 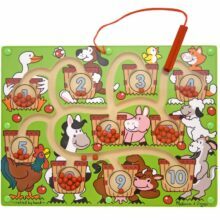 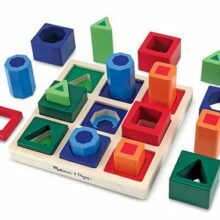 Each magnet has a sum on one side and the answer on the other, this allows children to check their answers as they practice. 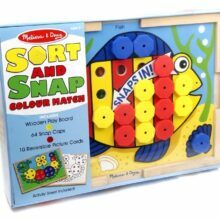 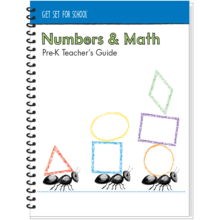 The set covers the 1-12 times tables and includes 144 x times table magnets measuring 2.cm x 1.5cm, 1 x double-sided white board measuring 25cm x 18cm, 1 x dry-wipe pen and suggested activities on the packaging.